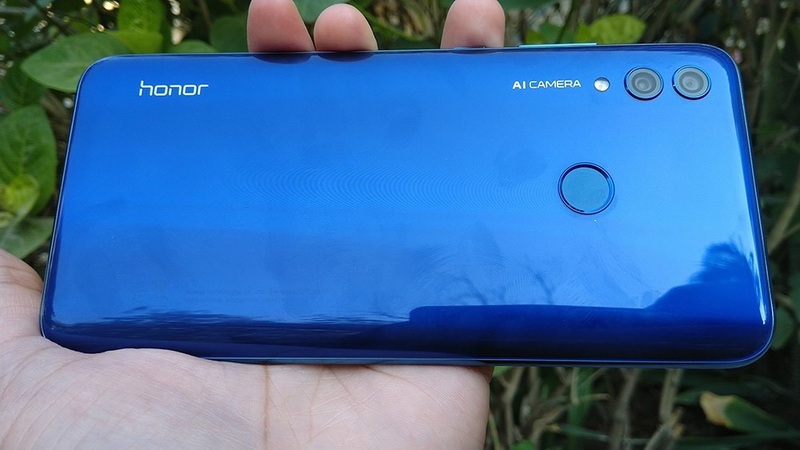 With Xiaomi primarily dominating the mid-range market segment, Honor is clearly doubling its efforts to close the gap and topple Xiaomi from its current place. 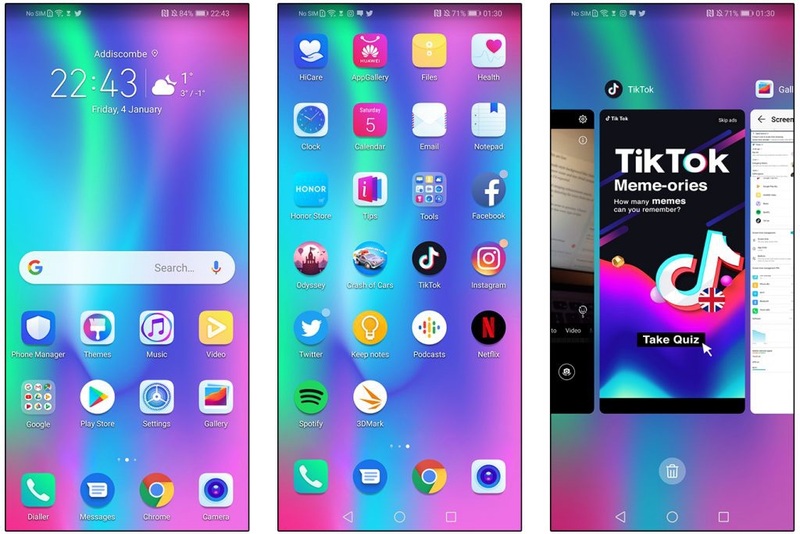 Honor 10 Lite is like a breath of fresh air with its funky, unique design, impressive display, and gradient color. With just a glance, you cannot deny the fact that Honor 10 Lite is one stunning smartphone. While it evidently borrowed some notable features from the company’s premium Honor 8X smartphone, the developers behind Honor 10 Lite still managed to keep its design unique and elegant. Unlike other smartphones today, Honor 10 Lite noticeably sports a minimalist design. Its glossy back is painted with a gradient color that shifts with light. Although Honor opted to use plastic material for the body of the phone, the glossy back gives it a highly sophisticated look. The plastic body makes Honor 10 Lite lighter but susceptible to smudges so, you might want to consider buying a phone case for it. The phone was also built to ergonomically to fit the palm of a user’s hand despite its big display. In front, the phone features a dewdrop notch that houses its selfie camera, something the 10 Lite shares with Vivo and Oppo’s smartphones. At the back, you will find the fingerprint scanner and the phones dual cameras. Placed on the right-hand side are the volume and power buttons. At the bottom of the phone, you’ll find the speaker, headphone audio jack, primary mic, and a micro USB charging port. Honor 10 Lite has an impressive screen-to-body ratio of over 90%. To achieve such a feat, the developers used an LTPS LCD panel, a dewdrop notch, and narrower chin, giving users a near full-screen experience. Honor 10 Lite’s display measures 6.1 inches diagonally with a resolution of 1080 x 2340 FHD+ and aspect ratio of 19:5:9. The display color can be adjusted from normal to vivid. There is also a built-in display customization feature that allows users to change the color shade from cooler to warmer. If you are a gamer, it is highly advisable that you switch your display color to vivid to make your gaming experience more intuitive. Also, if you don’t want the notch to disrupt your viewing experience, you can hide it via the system settings. Honor 10 Lite’s audio speaker is exceptionally good. It’s loud, and even in maximum volume, the sound remains sharp. For a mid-range phone, you will not experience the typical cracking of sounds or quality loss which is really a big plus for Honor. Honor 10 Lite features a dual rear camera module which houses a 13MP lens coupled with a 2MP depth sensing lens. The rear cameras are AI-powered and can identify objects regardless of the environment. Scenes can also be adjusted through the camera setting. Unfortunately, the AI feature tends to oversaturate the colors of the photos. On the other hand, the front-facing camera has a 24MP lens that takes really sharp and vivid selfie portraits. You can use the studio lighting feature to give your photo the effect that it’s been taken in a studio by a professional photographer. Aside from artificial intelligence and studio lighting, Honor 10 Lite’s front camera is also equipped with different photo-capturing modes like pro mode, manual mode, portrait mode, and panorama mode. For editing, there are filters that you can choose from and a beauty filter that you can adjust based on your preference. Like its Huawei phone siblings, the Honor 10 Lite is running on EMUI 9.0 software system which gives it a minimalistic look. 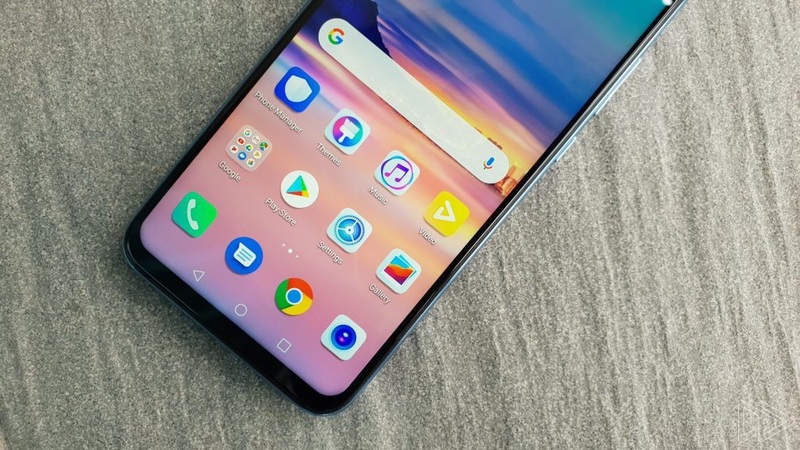 The phone’s software skin, however, sits on top of Android Pie OS. 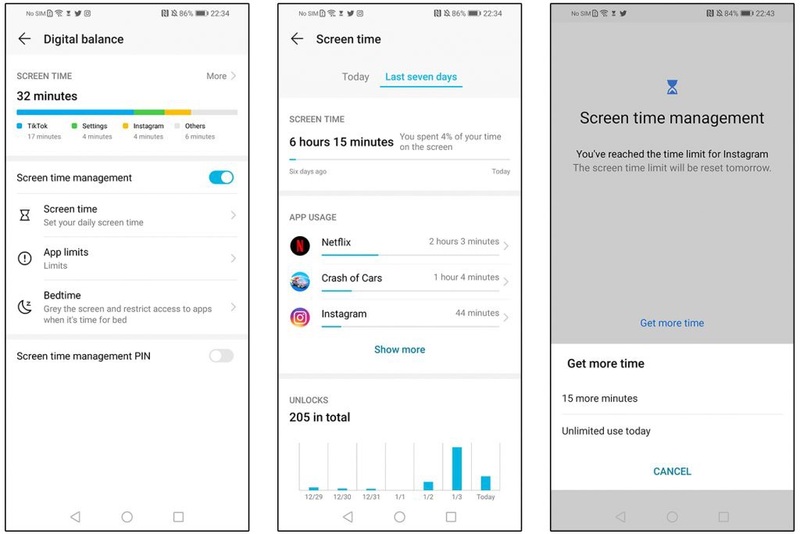 Despite its simple design, you can still personalize some of Honor 10 Lite’s features like screen-time management, push notifications, and its AI assistant. The phone comes with preinstalled applications which include the Honor Care, Honor Club, Health, Huawei App Gallery, Phone Manager, Themes, Phone Clone, Compass, Ride Mode, and Party Mode to name a few. Most of these applications are permanent and can’t be uninstalled. 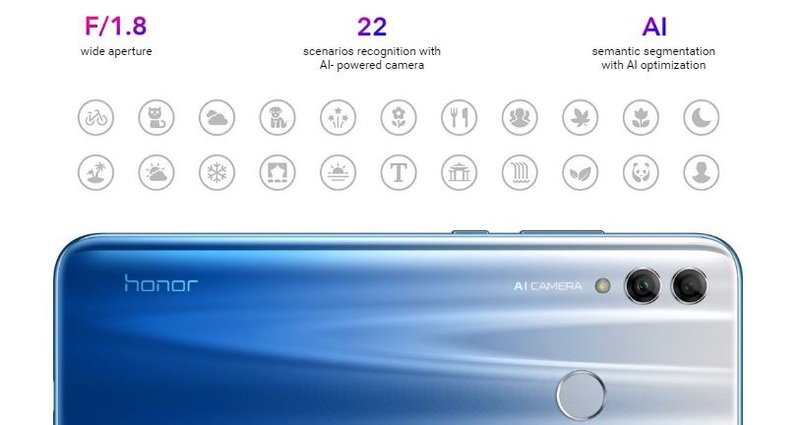 The Honor 10 Lite smartphone is also equipped with a facial recognition system and a fingerprint sensor that you can use to unlock the device. The said technologies work considerably well although the facial recognition technology requires great lighting to function efficiently. Beneath its hood, the Honor 10 Lite is powered by a Kirin 710 microprocessor which is way better than the Snapdragon 660 chipset used by Xiaomi on its mid-range phones. The phone’s processor is supported by a 3GB RAM with up to 64 GB of internal storage capacity. 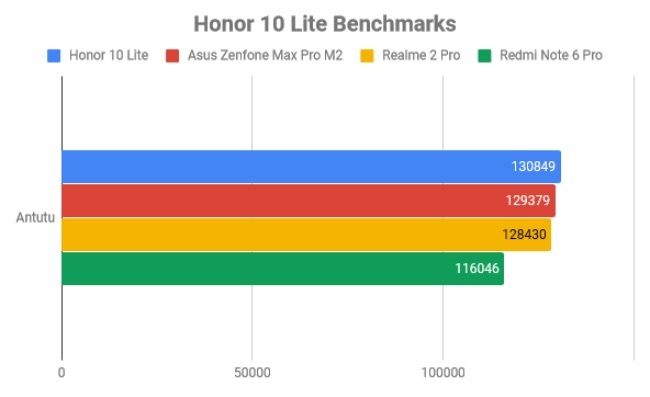 Honor 10 Lite also utilizes GPU Turbo to smoothen out its framerates. It can handle heavy games like Honkai Impact and Ragnarok M but tends to lag when the game is running side by side with another application. For a budget phone, Honor 10 Lite is a perfect choice if you’re an avid caller because it delivers louder and clearer call experience. It comes with all sorts of connectivity features like Wi-Fi, Bluetooth Low Energy, Bluetooth 4.2, GPS with A-GPS, and NFC to name a few. The phone has a dual nano-SIM slot that supports 4G LTE. You may also use the extra slot to expand Honor 10 Lite’s storage. Unfortunately, Honor 10 Lite is only built with a 3,400mAh which is not really competitive considering that in the mid-range segment, 4,000mAh has now become the norm. The phone’s battery can support up to 6 hours of video streaming and online browsing. When used for heavy gaming, the phone can only last for up to 3 ½ hours. 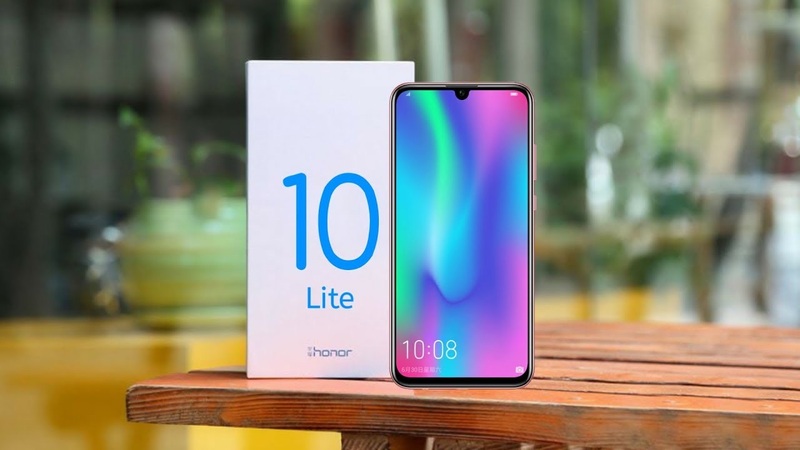 Honor 10 Lite may not have the most advanced technologies that today’s premium smartphones have, but it still manages to bring all the necessary features that people need in a phone. Add to that the phone’s stunning design, big display, and decent performance, it’s a device that you can rely on for everyday use. The Honor 10 Lite price in Singapore is S$288 which is an excellent deal if you’re looking for a budget smartphone that you can enjoy.